Once again we are delighted to welcome each and every one of our returning children back to nursery. Firstly, we would like to take this opportunity to thank you all for your wonderful gifts, cards and kind words at the end of term. We hope you had a great summer and are ready to come back and take part in all the fun and exciting activities that we have planned this half term. We would also like to say a warm welcome to all our new children who will be joining us for the first time and are very much looking forward to meeting you again. We have your coat pegs and name tags ready so all we need now is you! Remember if you have any questions or queries then please contact us and we’ll be happy to help. 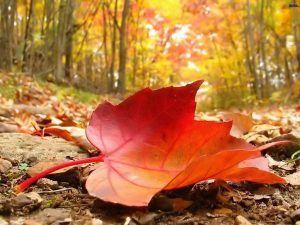 Our autumn term topic is ‘Autumn Time’ and during this term we will be celebrating events that happened in the months of September and October over the course of history. Such as celebrating that ice cream was invented on the 22nd September in 1903-cool! Or when we become inventors on inventor’s day on the 29th September. It will all be happening here from the 5th September.